Castiglione! Author of the handbook for Courtly behaviour. 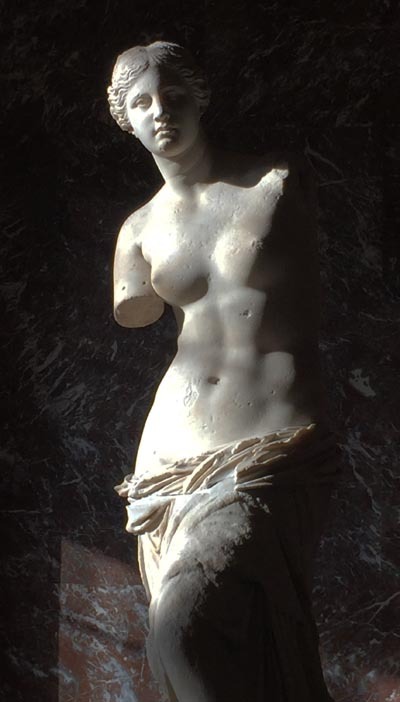 20 Must-see paintings and statues. 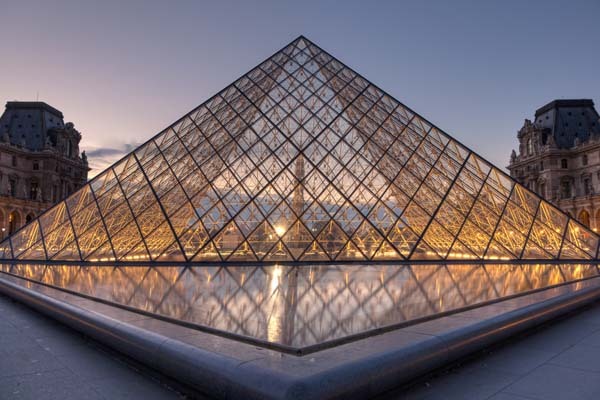 The Louvre in Paris is a humongous museum – almost to out-do other museums, anywhere in the world. Join me for a visit! 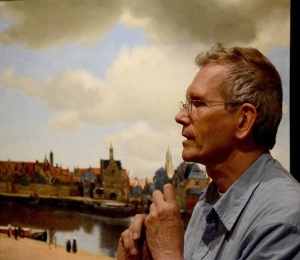 Please note, I will be your private Professore, and fly in from Amsterdam, Holland especially for you. Best entry time at 9 AM. Also: Alas the secret VIP entrance has been shut down due to terrorist threat. The only viable alternative is to be there at a quarter to 9 AM we get in without much ado. Later on the halls will be mobbed and a visit would be inadvisable! After 10.30 AM the waiting lines and biblical in proportion, and thousands who hold an entrance ticket or are without without an entrance ticket have to be very patient, standing in line. Thus the best idea is a starting time is just before 9 AM. Open every day except for Tuesday. 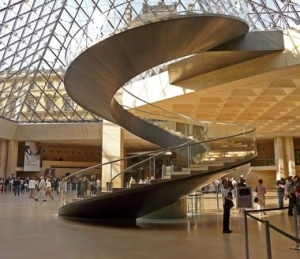 Only luggage not exceeding 55 cm x 35 cm x 20 cm will be accepted in the Louvre museum. 2. 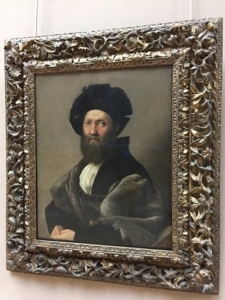 Less expensive option: I know many first-rate art historian colleagues all over Western Europe. 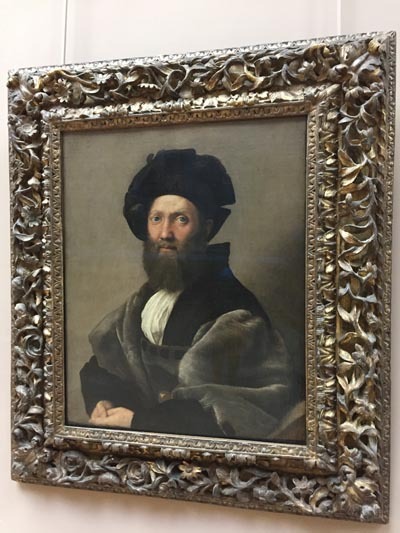 Therefore I know just the company/guide to arrange an excellent museum visit for you. I work very closely with these art history women and men and they are brilliant. VIP entry. 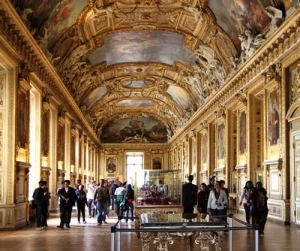 An extravaganza in interior design: Louvre halls. 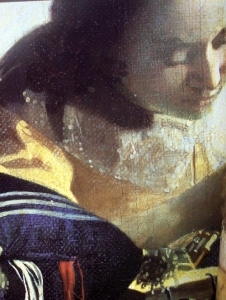 Delacroix. 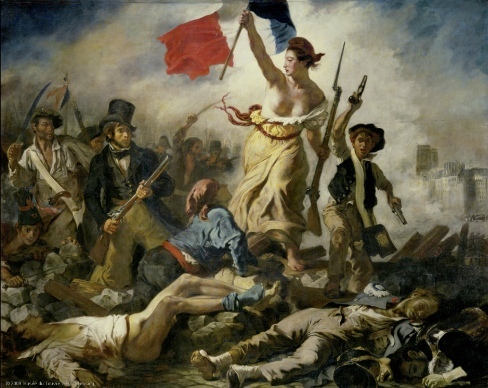 The French female holding the flag signifies Liberty. 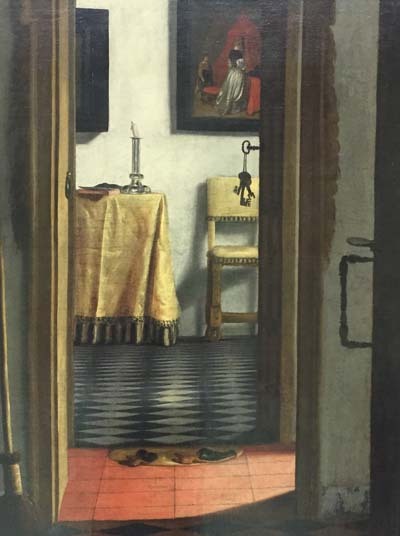 Hoogstraten painting of a series of rooms in a private home. The keys tell their story. Raking sunlight make this statue come to life. 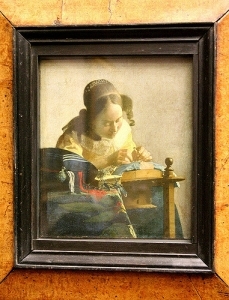 A Vermeer painting that came to the Louvre as alternative payment for death duties. 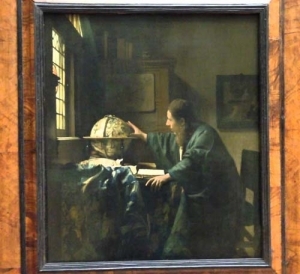 Two Vermeer paintings in the Louvre. Often visitors spend more than 10 minutes here. In awe. 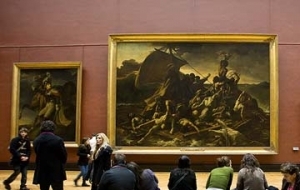 Gericault, Medusa Raft. The painter transported human corpses in his studio to get the effects and greenish colour he needed. Please note, this is a high level offer. Practicalities: I live in Amsterdam, Holland and do NOT run a travel agency. I do however provide Fabulous international museum tours. 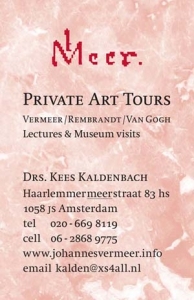 Business card for museum tours. The logo refers to Vermeer.